It is not the most imposing or inspiring bridge, but it is all the more endearing for it. 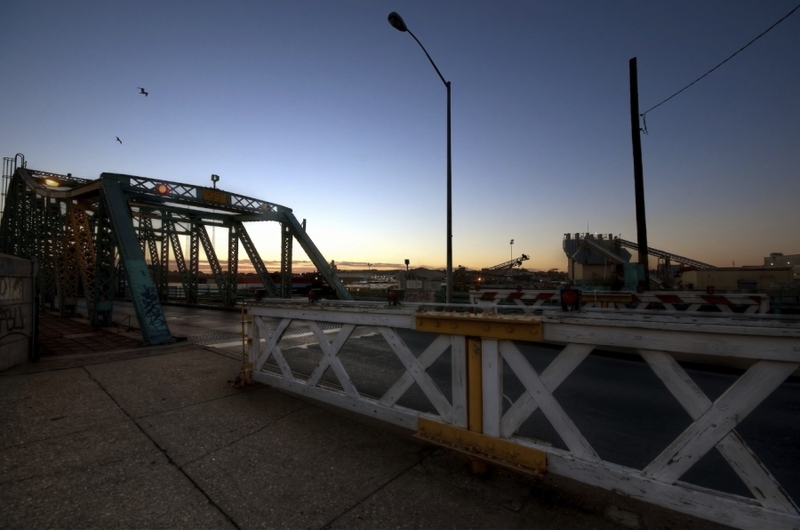 This small bridge spans Newtown Creek, with one side in Queens and the other in Brooklyn. This is the Grand Avenue Bridge from the Brooklyn side.